The Associate of Science in Nursing program prepares LPN's/LVN's or Paramedics to pass nationally standardized subject exams or courses recommended by the American Council of Education (ACE) for the award of college credits. You will receive your degree from a regionally accredited college. The Nursing School is accredited by the Accreditation Commission for Education in Nursing (ACEN). 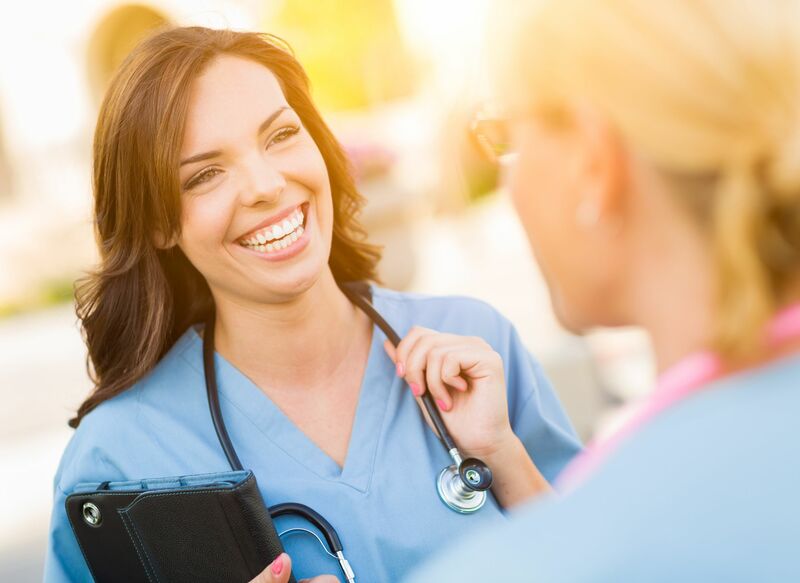 To qualify you must be a working LPN, LVN, or Paramedic and provide documentation of a current, unencumbered license (some qualifications vary by state). The Bachelors of Science in Nursing program prepares individuals seeking a BSN to pass nationally standardized subject exams or courses recommended by the American Council of Education (ACE) for the award of college credits. When a Credit-By-Course is completed through Distance Learning Systems, you will be eligible to receive ACE recommended credit. Over 2,000 colleges and universities consider ACE CREDIT recommendations. Learn more about Learn more about credit transfer.. When a Credit-By-Exam is completed through Distance Learning Systems, , full course credits are awarded after successfully passing a nationally standardized exam. Learn more about Learn more about credit transfer.. The college's Nursing School is accredited by the Accreditation Commission for Education in Nursing (ACEN). Distance Learning Systems has various BSN programs with different qualification requirements. 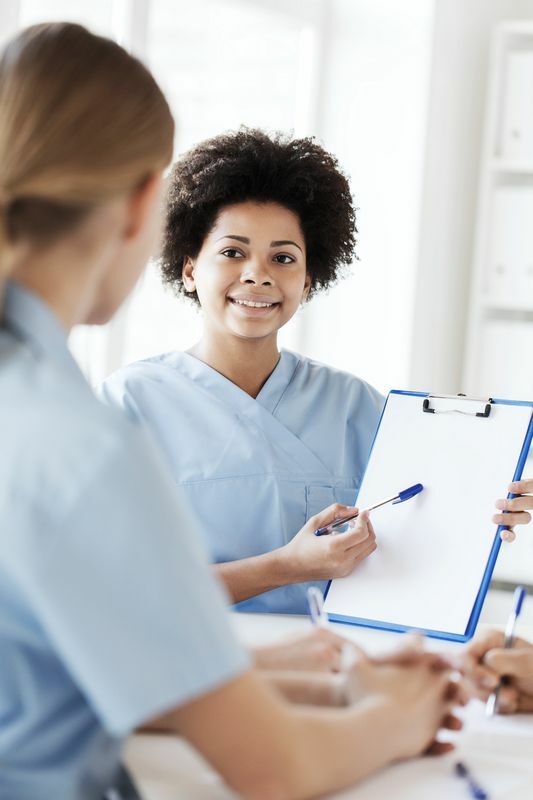 Accelerated programs are available to qualified LPNs, LVNs, or ASNs and must provide documentation of a current, unencumbered license (some qualifications vary by state). Non Accelerated programs are available to individuals without healthcare experience. We’ll help you determine which online courses you’ll need to earn your nursing degree.